Our air compressors are all hand built in the UK. 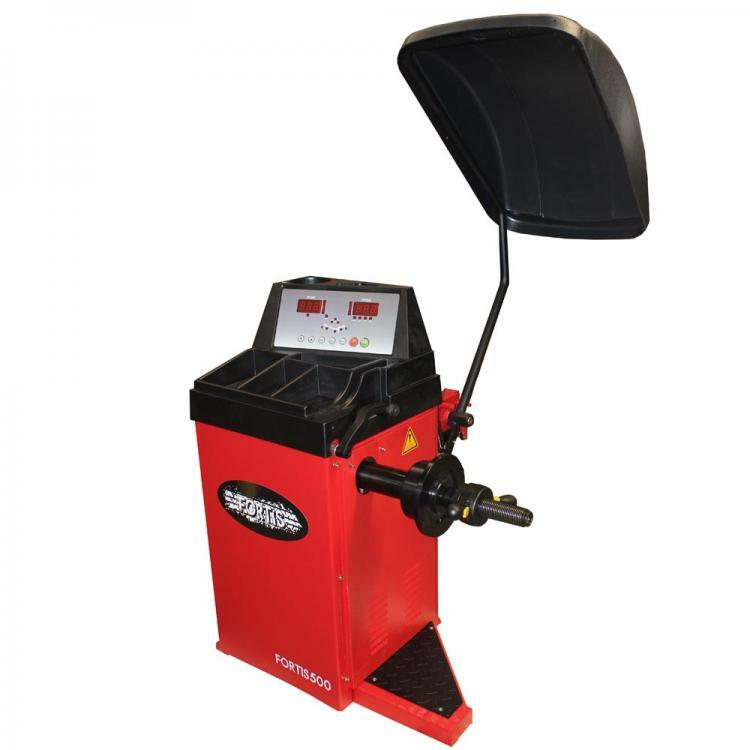 They are one of the best automotive compressors available on the market today and are available for small or large workshops, large applications or petrol driven air compressors for mobile tyre fitting. Here at Tyre Stuff Ltd, we only like to provide quality tools for the job. The same goes for our range of automotive air compressors. Whether you are looking for single phase 13 amp plug and play compressors or a larger 3 phase 415v compressor we have the ranged covered. There is also a range of petrol driven air compressors with Honda engines and either electric or pull start depending on your budget. All Tyre Stuff compressors are hand built in the UK. Yes, there are cheap air compressors available to purchase but have you really thought about how important compressed air is to your business? It runs your air tools, it takes care of inflating tyres. It’s like the fuel in your car, without it, things just don’t work. You wouldn’t want to fill your car with inferior petrol so why scrimp on your air power source for your workshop. If your air compressor goes down, so does your tyre machine, your air tools, your inflation gauges all stop working and so do you. For what is a minimal difference in price in the grand scheme of workshop equipment, you can kit your workshop out with a reliable, UK built air compressor from Air Industrial. Air Industrial have been specialising in compressed air solutions since 1976. They currently occupy a purpose built factory in Harlow, standing on a 1 acre site. Each and every compressor they supply is hand built on this site and at any given time they have all components required to build over 400 air compressors so any spares are easily available. Throughout the range, all air compressors have a heavy duty design with robustness and longevity the goal for Air Industrial. Many customer have Air Industrial compressors that are over 20 years old. In addition, the special low rotation speed of the pumps give a smooth and quiet operation. High efficiency and low temperature air delivery also means far less water in your air supply system. How do I know what compressor I need? These two acronyms stand for cubic feet per minute and Free Air Delivery. This is the amount of compressed air a compressor will produce. Some manufactures talk about Displacement, relating to the cubic feet per minute of air that’s displaced. This is not the number you should concentrate on. Free air delivery is the amount of actual air that is displaced and therefore available for use. Don’t get the 2 confused. Total of 8 cfm required x 1.5 = 12 cfm. You would therefore need to look through specifications and find a model that provides around 12 cfm of FAD. You have now narrowed down your search for a suitable compressor. The air compressors will all have a pump power rating in Hp or Kw. Obviously the larger the pump on the air compressor, the more compressed air it can be produced. You should always look at the FAD data to decide on compressor size. The power of the pump comes into play when looking at power supply. Commonly speaking, you can run up to 2.2Kw (3Hp) from a single phase supply. Some equipment can be run from a standard 13 amp plug but some may require a 16 amp single phase socket. ALWAYS make sure the power supply is per the manufacturer’s recommendations otherwise you will damage the pump unit. For air compressor pump units that are rated over 2.2Kw (3 Hp) you will probably looking at a 415 v 3 phase power supply. The only other option if you require a large pump output and only have single phase power output are tandem air compressors. These compressors have 2 pump units in tandem, feeding one vessel, so it can be operated from single phase, but are not ideal. Air Compressor with Air Receiver. Almost all Air compressor for automotive use come receiver mounted. This means they are on a tank, which holds the compressed air. I can’t tell you how many times we have heard “I need a big compressor, at least 200 litres”. As you’ll see from the section above, this is not the way to measure the “power” of your air compressor. True, the size of the vessel does have a bearing to operation though. An Air compressor will compress air and store it in the tank. When the tank reaches a set pressure (normally 150psi or 10Bar), the compressor will automatically shut off. As air is used out of the tank the pressure inside drops. A pressure switch will monitor this and then at a set pressure (usually 100psi or 7 Bar) it will kick the compressor in to produce more air. This stop start is an essential part of the compressor operation. If the vessel is too small, the tank runs out of air quickly and the compressor is running all the time to keep up. If the vessel is too big, the pump may operate very infrequently. This can do as much damage to the pump as over running. Moisture can collect in the oil and bring an early end to the pump unit. 4+ operators in large shop = 20+ cfm and 270 litre receiver. We only show a range of compressor that are the most common and most suitable for automotive workshops. The compressors are designed for operating air tools, tyre machinery, inflating tyres and so on. We do, however, cover a wide range of applications across the Air Industrial product. If you are looking for larger screw compressors for applications such as spray painting or shot blasting then talk to our experts who would be more than happy to talk you through our full range and suggest a suitable model for your application. Petrol driven air compressors are used on mobile vehicles when carrying out tyre fitting services. Based on the same concept as the electric compressor, the pump unit that compresses the air is peterol driven rather than electric. When use on a mobile fitting van, it is normally fitted across the back of the van with the exhaust fumes either piped out through the floor or, to save on costs, operated with the back doors of the van open. For ease of use the petrol air compressors come in an electric start version or manual version. The electric start are normally more expensive but the air compressor is started by the push of a button, rather than a manual pull cord on the engine pump.